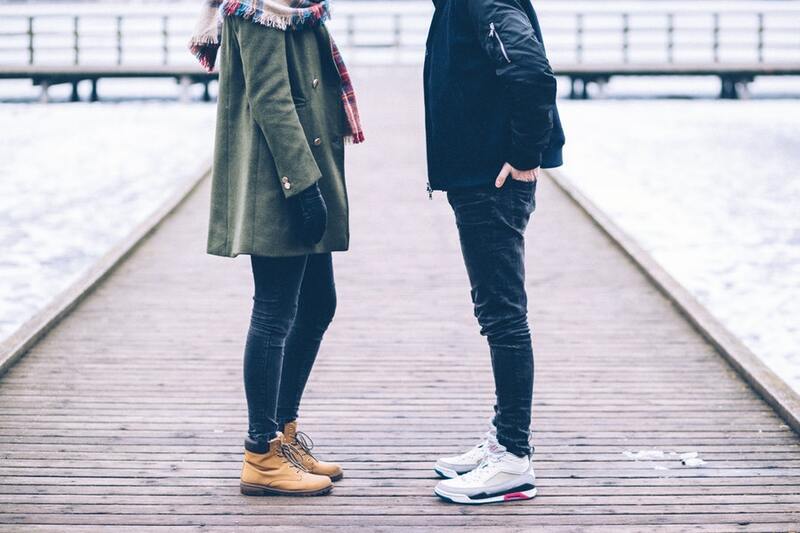 Here is a listing of the top 7 cities for millennial divorce. Millennials may be defined as an individual born in the 1980s or 1990s. Anyone who is a millennial is young. If they are married they are in an early marriage. People who are in an early marriage have a higher rate of divorce. This may carry over to a community dynamic: cities that attract millennials with early marriages tend to have more divorces even when the people in the relationship are older. Which is a good time to remember the correlation is not causation! The statistics presented here show the rate of divorce per 1,000 individuals in each city and per 100 married individuals.